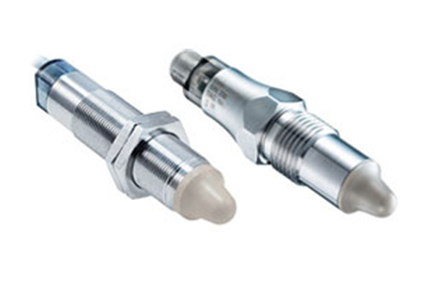 The Besta BLS Level Sensor has a tip that is made of PEEK plastic and works on the frequency-sweep technology principle. The BLS sensor output can be switched between digital and pulse width modulation (PWM) and can recognise different media, meaning it can be used for separation of media. The analysis of the PWM signal should be completed in the connected control unit (PLC).